The coveted Hall of Fame Award is only given to Associates with an extraordinary amount in closed sales volume in real estate transactions since joining RE/MAX. 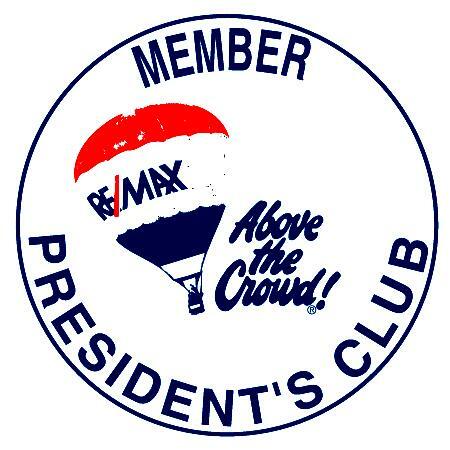 Less than three percent of all RE/MAX Associates worldwide earned this esteemed award in 2008. Awarded for outstanding sales achievement. 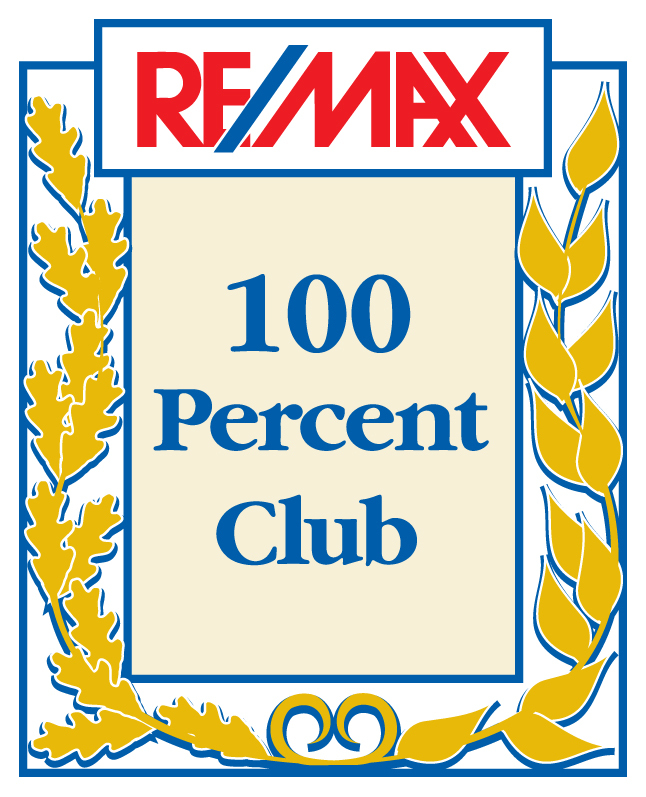 Approximately 25 percent of all Sales Associates affiliated with RE/MAX win the 100% Club award each year. Awarded for outstanding sales achievement. The RE/MAX Executive Club Award is an honor that recognizes successful real estate agents nationwide. Awarded for outstanding sales achievement. President's Club awardees achieve a standard far higher than the average real estate agent.